All Things Marc Jacobs Well using Polyvore Marc Jacobs clothes and accessories have been catching my eye a lot lately and I have to say I really love what I've been seeing. Even his fragrances smell amazing and come in adorable bottles. Did you know that besides designing for his own labels he is currently the creative director for Louis Vuitton. This Little Piggy I absolutely love this commercial for GEICO. The little piggy is so adorable. You can see the commercial here on Youtube. 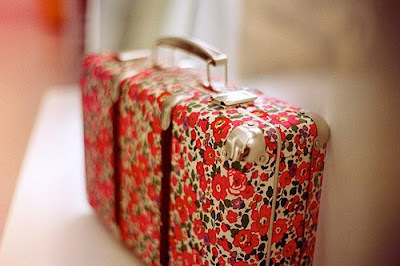 Pretty Luggage The thought of packing for a vacation or even a little road trip suddenly seems a lot more appealing if you have pretty luggage. Pizza I love pizza in a huge way. I think I could possibly eat it every day, in fact, I'm craving some right now. 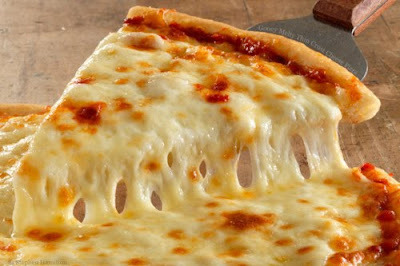 Very cheesy and gooey with some crushed red pepper please. Gilmore Girls DVDs For Christmas I received the complete series of The Gilmore Girls. 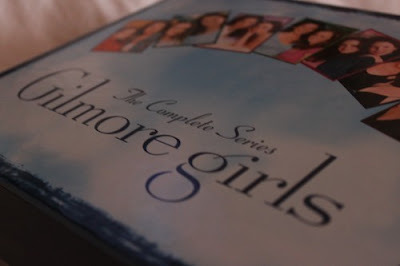 The Gilmore Girls are definitely one of my all time favorite shows and I could easily watch each episode over and over. Now if I could only get my hands on the other seasons of Buffy the Vampire Slayer I'm missing. Amazing Closets I spent an entire day a few days ago reorganizing and cleaning out my closet. I've reached the conclusion that my closet is way too small. I want a huge, gorgeous closet with an area to get dressed. Including a chandelier or two and some chic white furniture would be a definite bonus. you hit on some of my favorite things: gilmore girls and pizza are two of my favorite things about being alive. 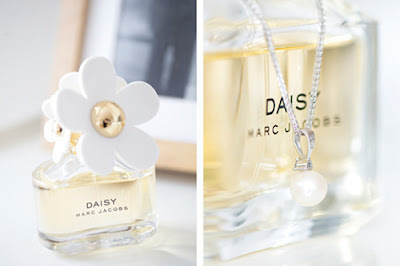 i can't get into marc jacobs...or maybe just marc jacob's photographer. yuck. I love Amazing closet too. That luggage is amazing, I want!